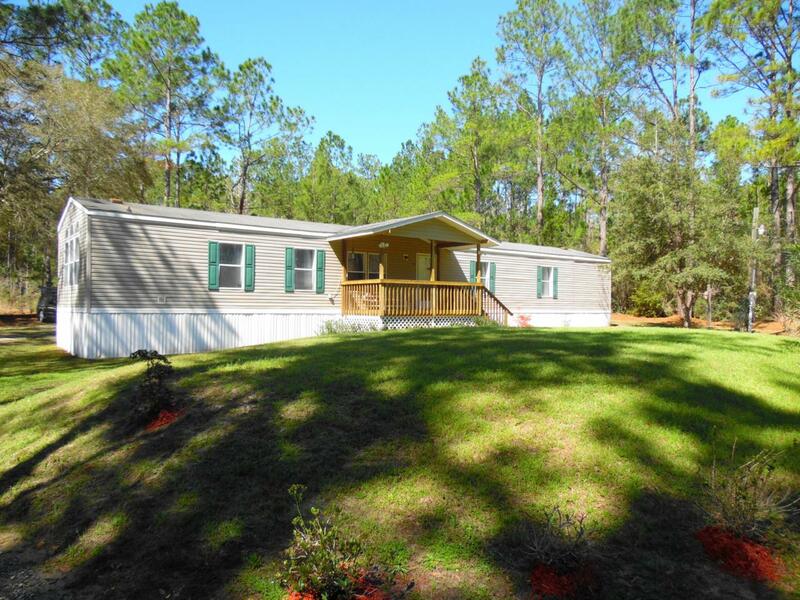 A great location if you work in south Walton County, Freeport, or even Ft. Walton Beach..located between Niceville and Freeport on Hwy 20, in the Portland community,this 4 bedroom, 2 bath, 1999 single wide mobile home with add-on den and 4th bedroom is perfect! This home sits on appx. 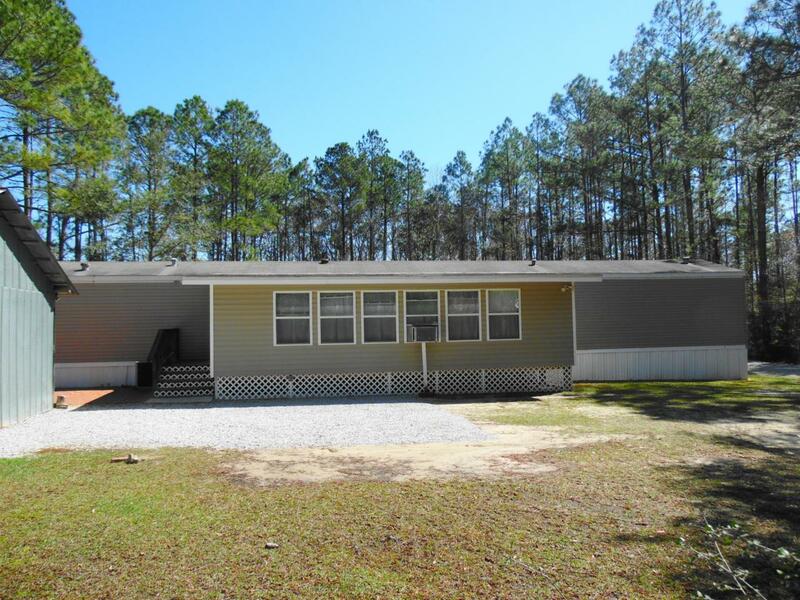 one-half acre and is within 1200 from Alaqua Park that includes a family swimming area with picnic area and as well as a boat launch. 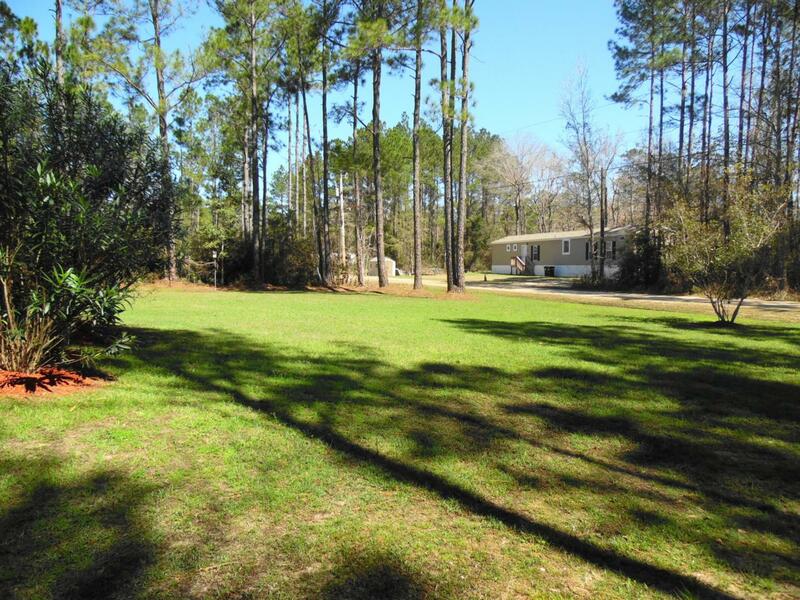 From this boat launch you can access Choctawhatchee Bay and the Gulf of Mexico. Kitchen has island and breakfast nook area. Refrigerator, stove and dishwasher, washer/dryer included in the sale. Large living room with den 12x20 den with exit, and large walk in closet for the 4thMaster bedroom is 12x14' master bath 10x10' has shower, garden tub and double vanities. 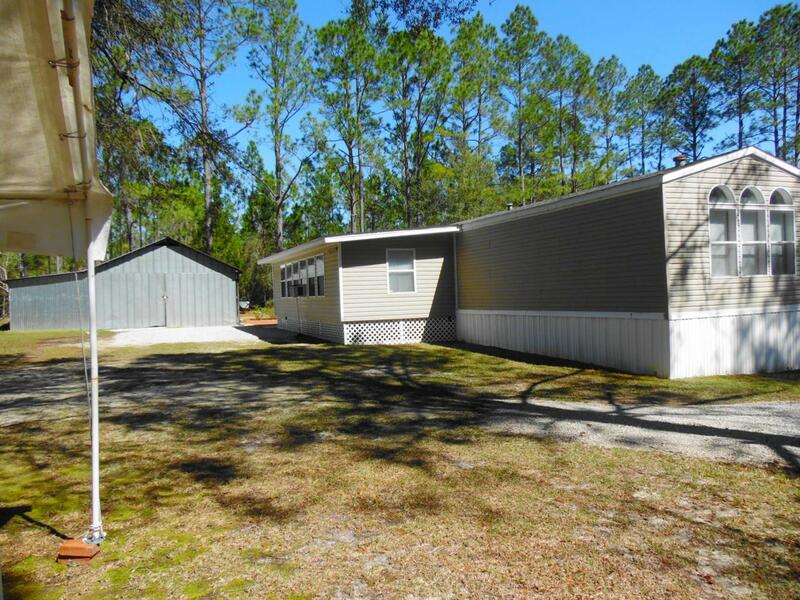 Large metal detached garage/shop building is perfect for parking automobiles, lawn mowers. Large enough to convert part of it to your very own mancave!